Don’t allow snow to cover your gas meter or its pressure regulator. Gently dust off the snow with a broom or your hand. Don’t use a shovel, which could damage the meter. Your force air furnace needs to stay clean. 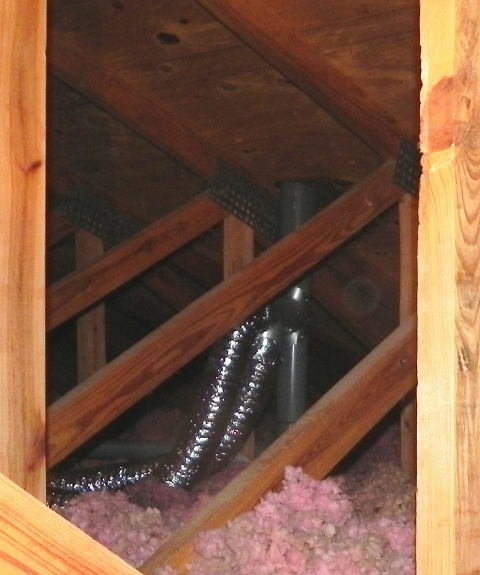 The A Coil ( evaporator coil) needs to be free of debris so air can pass through allowing to cool or heat the house. If the coil gets clogged it is a very expensive to have clean, because the furnace in many cases needs to be remove to have access to the under side of the coil. Is your dishwasher installed properly?